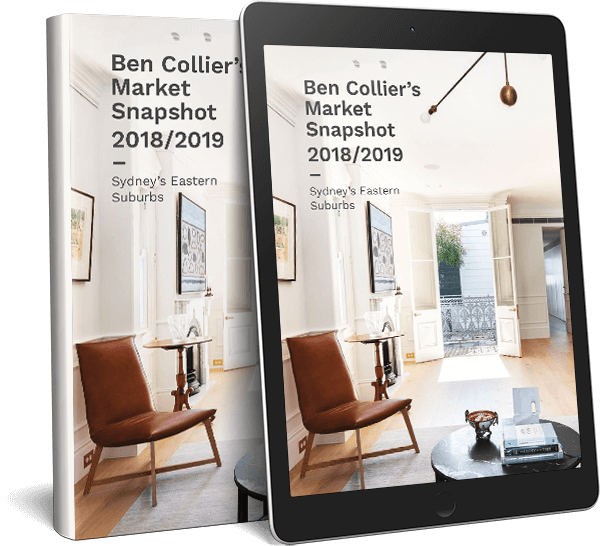 Now that the Royal Commission’s findings have been handed down, we explore how they’re likely to affect the real estate market in Sydney’s East. We wrote last year about how the banks had pre-empted the Royal Commission’s findings. They tightened lending criteria and applied a new level of scrutiny to the living expenses of loan applicants. The result was that they were often prepared to lend less to prospective borrowers. Because people had less to spend, this meant their maximum budgets were lower too. With buyers having less to spend in many parts of the market, vendors had the choice of accepting a lower price than they’d hoped for or trying to hold out. So we started seeing properties facing more days on the market and, in many parts of the market, flattening or declining prices. The findings: stability in the property market? Proceedings in the Royal Commission were explosive and many people feared (or cheered, depending on their view) what the final report would recommend. But the reality was when Justice Hayne handed down his findings there was nothing to suggest banks needed to tighten lending further. We think this is positive news for house prices. Banks shouldn’t need to restrict lending criteria any further, meaning that people should be able to go on borrowing. Where the Commission’s findings could have a real impact is when it comes to mortgage brokers, who will soon be prevented from accepting trailing commissions from financial institutions. This is how most mortgage brokers currently get paid. Instead, they’ll need to charge the borrower for the cost of their services. The effect of this could be to push people into dealing directly with the banks and that could reduce competition in the lending space. Again, this may have flow-on effects for house prices in some parts of the market. That’s because, if that lack of competition means people need to pay higher interest rates, they’ll generally be able to borrow less. That said, we believe the worst of the correction is now over. Our forecast for 2019 is for prices to stabilise in Sydney’s property market. A lot of people were taking a “wait and see” approach to the Commission’s findings and now that they’ve been handed down we expect confidence to return to the market. 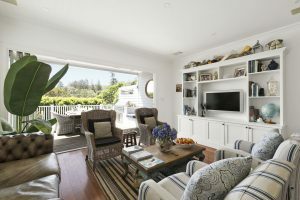 Some of this should filter down from the prestige property market, which stayed buoyant even as the remainder of the Sydney real estate market slowed. This means we expect the price in some blue chip areas to start rising again shortly, although we don’t expect the same kind of growth we saw between 2015 and 2017. That means it should remain a great market in which to upgrade your home for a while yet.